Almost everyone wants to have strong and healthy hair regardless of their age. A good set of hair can accentuate a person’s beauty. Our hair grows around 0.5 inches in a month and 6 inches in a year – but the pace at which it grows depends on several factors such as genetics, age and diet. Here are some foods that can help with hair growth, especially if you suffer from a severe hair fall. Eggs contain protein and biotin – two nutrients that promote hair growth and can also help repair the damage. Eating a diet high in protein can promote hair growth and biotin helps produce a hair protein called keratin, which helps with hair growth. Eggs also high in zinc and some other healthy nutrients that can help get healthy hair. You can use it as a hair mask or in your diet. The benefits can be obtained in any manner used but it is important to use them in good quantity. Some nuts and seeds such as almonds, walnuts and flaxseeds contain Omega-3 fatty acids, which helps nourish the hair and support thickening of the hair. Also, our body can’t make this fatty acid which is why it is essential to get it from an outside source. Another good source of Omega-3 fatty acids is fish. Carrots are an excellent source to boost hair growth and improving the overall health of the hair. Carrots are high in vitamin A which can help stimulate sebum production in the scalp and help fight problems such as hair loss. It also builds overall strength of the hair. It also contains vitamins B, C, E and fiber, potassium and phosphorus – all of which improve blood circulation in the scalp and promote hair growth. 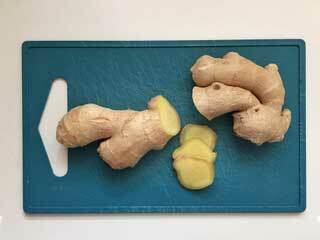 You can eat it raw, cooked or drink it as a juice. 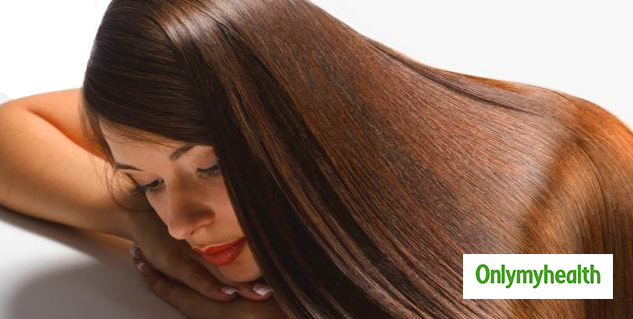 Avocado oil is rich in proteins, amino acids and vitamins, which helps promote long, strong and healthy hair growth. It also helps rejuvenate and moisturize the scalp. 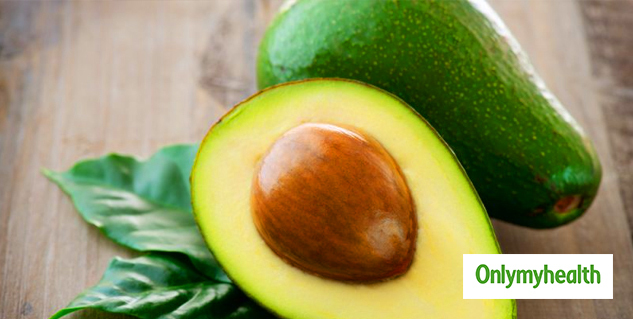 Vitamin E for avocado improves blood circulation and helps the follicles work more efficiently to promote hair growth. 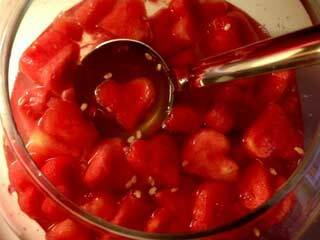 You can add it to a salad or drink it as a smoothie. Citrus fruits contain vitamin C – the Holy Grail nutrient responsible for the production of collagen in your body. Collagen is what provides the body with strength and structure to the hair. 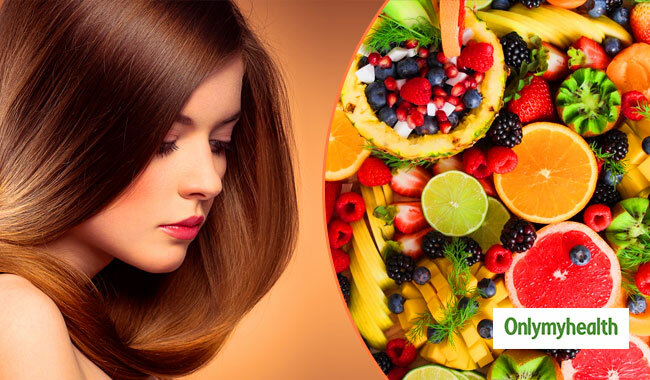 By providing the body with enough vitamin C, citrus fruits also reduce the problem of hair fall. It also makes your hair look shiny and thick. This vegetable is loaded with beneficial nutrients such as iron, folate and vitamins A and C – great at promoting healthy hair growth. 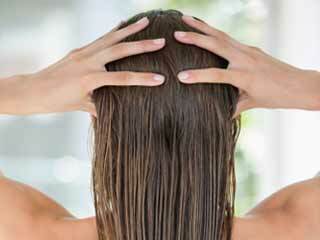 Sebum produced by the skin glands with the help of vitamin A can also help moisturize the scalp to keep hair healthy. 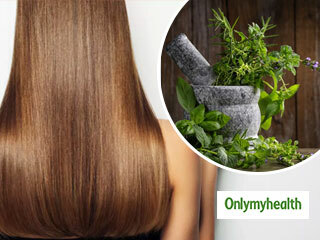 It is also an excellent source of iron, an essential ingredient for hair growth and repairs hair damage. 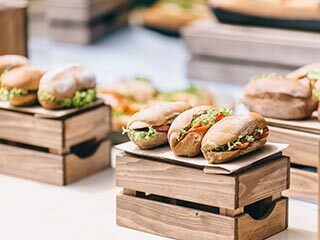 What you eat can have a great impact on your hair and your overall health. Deficiency of any of the important nutrients in your body can lead to hair fall, hair loss or other severe conditions such as alopecia. 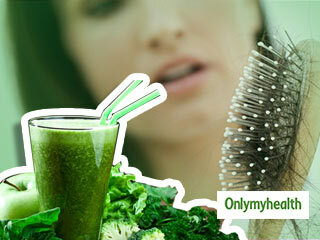 However, working on your diet and eating sufficient nutrients can help treat hair loss and promote hair growth. Try adding some of these ingredients in your diet and see the improvement yourself. Remember to consult a doctor to check for allergies before you start with any of these. Does castor oil help hair growth? Yes.